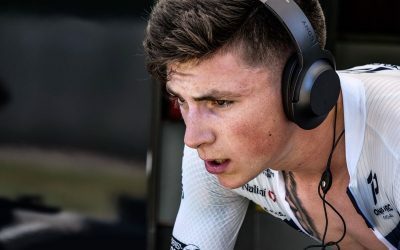 ONE PRO Cycling are sadly forced to announce that we will not be able to run a UCI cycling team for 2019. 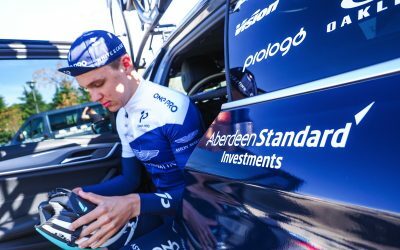 ONE PRO Cycling today announce that they will not be running a men’s UCI Continental team for the 2019 season. 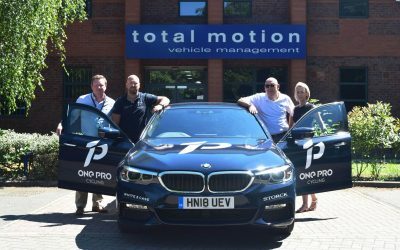 ONE PRO cycling has announced Total Motion as their Official Vehicle Lease Partner. 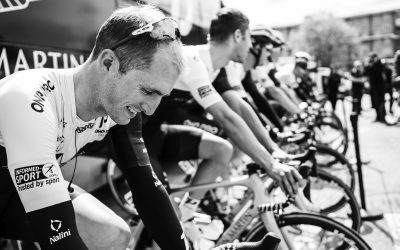 “Carbs are King” when it comes to endurance performance, especially on longer rides. 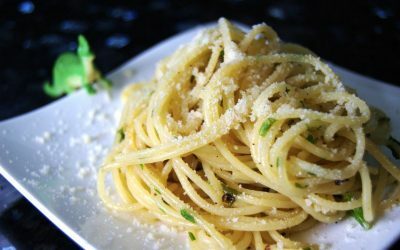 Team Nutritionist Will Girling shares a delicious pasta recipe to help keep you fuelled for longer. 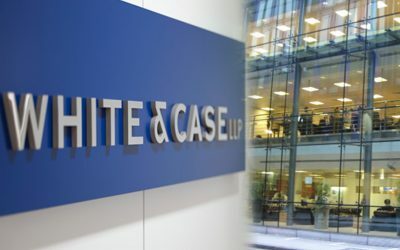 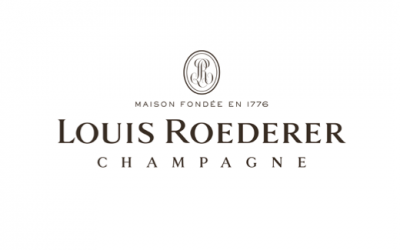 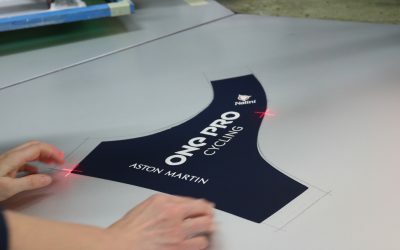 ONE PRO Cycling have participated in the Tour de Yorkshire since it’s inception in 2015 and once again the team will be looking forward to lining up for a long weekend of thrilling racing, stunning scenery and spectacular crowds. 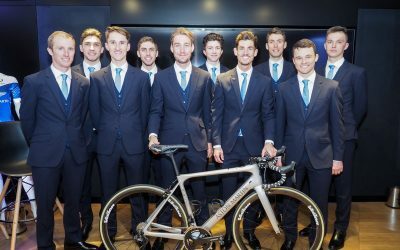 Full Speed Ahead and Vision have partnered with ONE PRO Cycling team for the 2018 season. 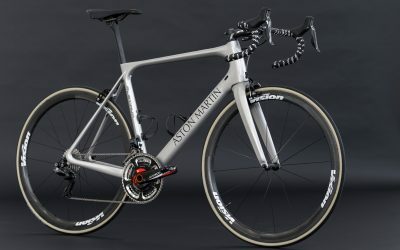 The English-registered squad founded by the cricket legend Matt Prior uses seat posts, handlebars, stems and wheelsets from the international company. 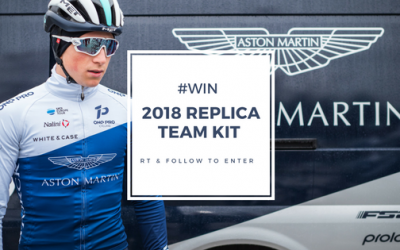 Fancy getting your hands on your very own 2018 Nalini Replica Team Kit from ONE PRO Cycling? 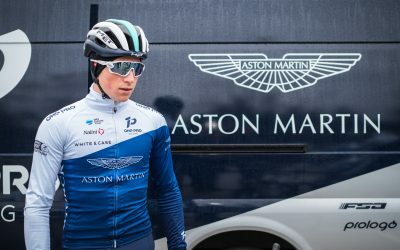 We caught up with Team Principal Matt Winston to hear how the team are settling in, find out the latest gossip from behind the scenes and discover what’s next for ONE PRO Cycling. 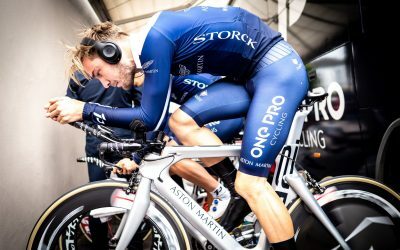 British UCI squad ONE PRO Cycling will ride Aston Martin branded Storck bikes in 2018. 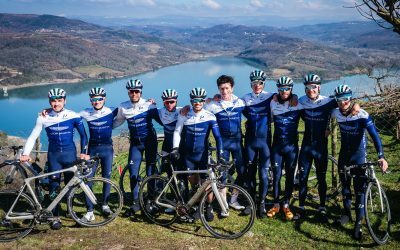 ONE PRO Cycling is pleased to announce Nalini as their Official Performance Clothing Partner for the 2018 season.